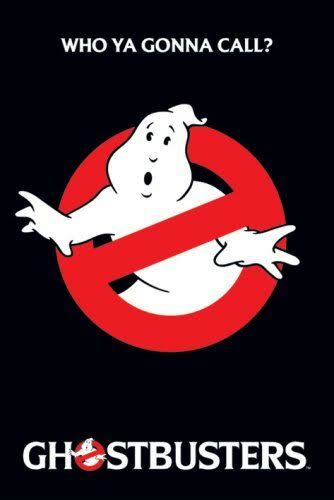 When there’s something strange in your neighbourhood, who you gonna call? Four canny, clever and courageous women Ghostbusters step in to save New York from its ancient ghosts in this reboot of the 1980s cult comedy. Ghostbusters will screen with Being Batman, a short documentary about our very own “Brampton Batman,” a local who feels a kinship to the caped crusader, and the award-winning short film Glow about a kid whose parents are possessed by ghosts. The Cinematic Cities series points the lens to our hometown with Charles Officer’s Unarmed Verses, an award-winning National Film Board of Canada documentary that follows a community near Parkway Forest Park, Toronto Community Housing’s The Villaways, as it prepares for an imposed relocation. Unarmed Verses will be paired with two short films that also capture the rapidly changing face of urban life in Toronto, Castles on the Ground and Cleo. In Alfred Hitchcock’s classic caper To Catch a Thief, a cat-and-mouse game unfolds from casino hall to beach side to hotel rooftop in Cannes, France, a quintessential cinematic city of glitz, glamour, and jewels. Solving the mystery is equal parts suspense and fun, as flirtations intensify between Cary Grant’s reformed jewel thief and Grace Kelly’s pearl-clutching heiress. The short doc Lucky Moose tells the story of a real-life string of Toronto robberies, culminating in a climatic citizen’s arrest amid landmark locations in Toronto’s own bustling Chinatown neighbourhood. The Cinematic Cities series will conclude with the charming romantic drama The Lunchbox, which takes us on a journey through Mumbai when a mistaken lunchbox delivery connects two lonely strangers, played by Indian mega-stars Irrfan Khan and Nimrat Kaur. The Lunchbox will screen with two local short films. Bacon & God’s Wrath is a portrait of 90-year old Torontonian Razie, who discovers her own cure for social alienation - the internet - and begins to consider one of life’s great temptations, bacon. Milk captures a comedic miscommunication between granddaughter and grandmother over the family’s grocery list. Pre-show entertainment @ 7pm. Films @ sundown.